At Champion's Choice we want to give you the chance to create the exact buckle that you have in mind. If you have a design in mind that is unique to you, we would love to help you out with it. Whether you have pictures or just ideas, we will be here on LiveChat to answer any questions or confirm pictures of a past buckle. You will pick the material, stone color, lettering, and logo/brand and then we will have a proof made for you to check over. 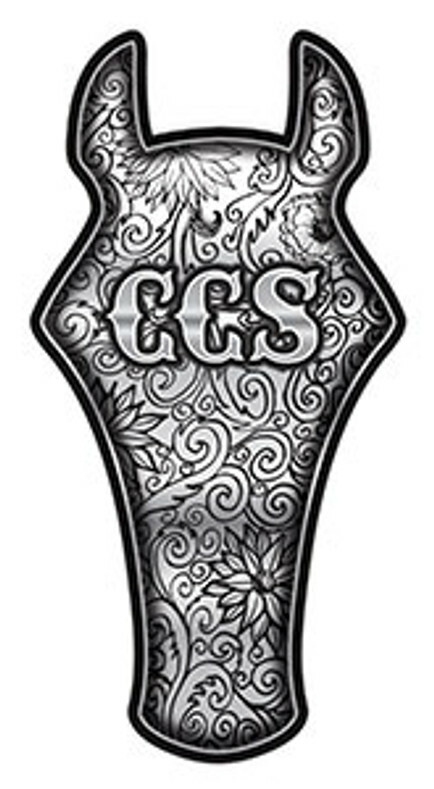 When you are ready to submit your order, you will come back here and use this buckle for payment. Please let us know if we can help with anything!